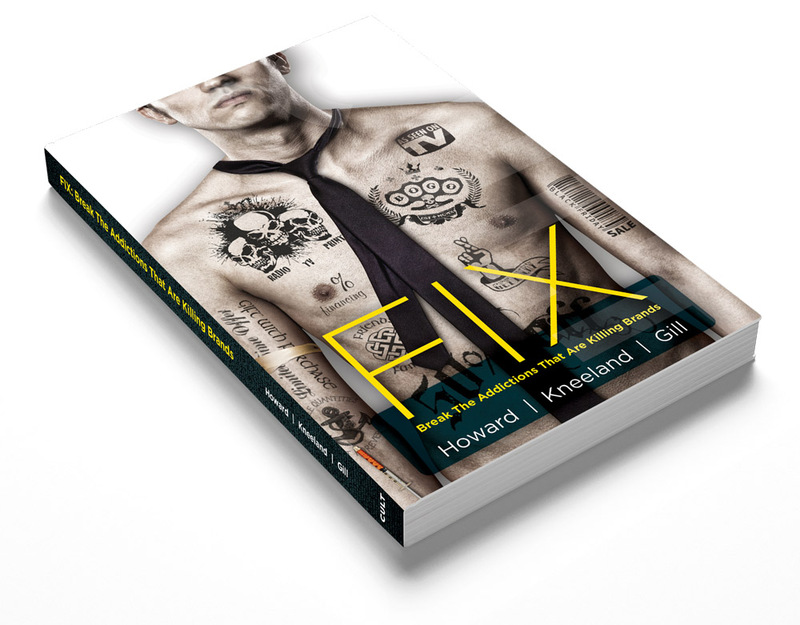 I wrote a book, Fix: Break The Addiction That’s Killing Brands. I helped found A Society of Cult Brands and conceive The Gathering, a yearly summit of the world’s most coveted brands. I’m not athletic, but I bike to work almost every day and recently joined the cult of Spinning®. I’m a dad to two amazing kids. Hudson and Katie are my inspiration. I’ve been a closet comic book/superhero geek since I was a kid. Cut my teeth in Toronto’s fledgling multimedia scene and founded a communications design boutique. I’ve worked with super-brands like Nike, LCBO, Spruce Meadows, Canadian Tire and Pita Pit. Today, I’m a Customer Engagement Engineer, enabling brands to transform ordinary customers into devoted fans with irrational loyalty. In short, I help brands create meaningful, profitable connections with consumers in ways that traditional marketing can’t.